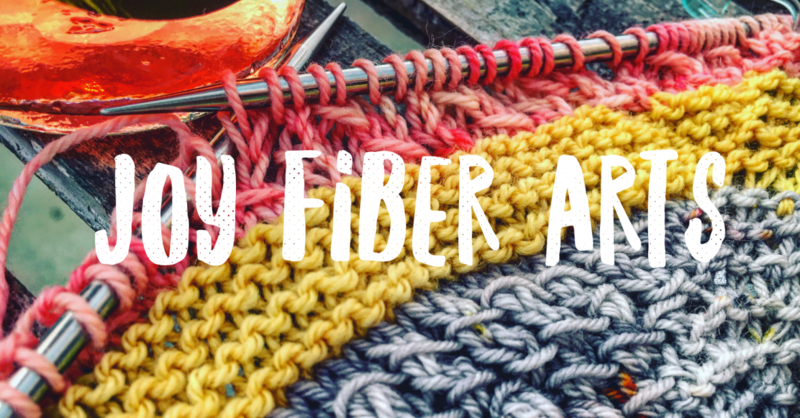 Finding joy in the therapy of fiber through knitting, weaving, spinning & more. Knowing that creating is sharing & passing along the story it tells. 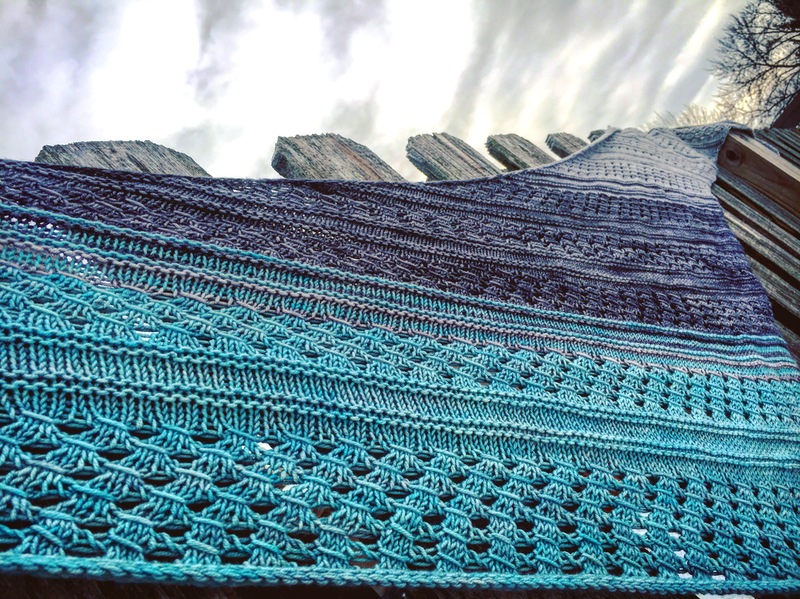 Previous postLet’s start at the very beginning…January’s featured Nebraska Fiber Artist… One Twisted Tree!